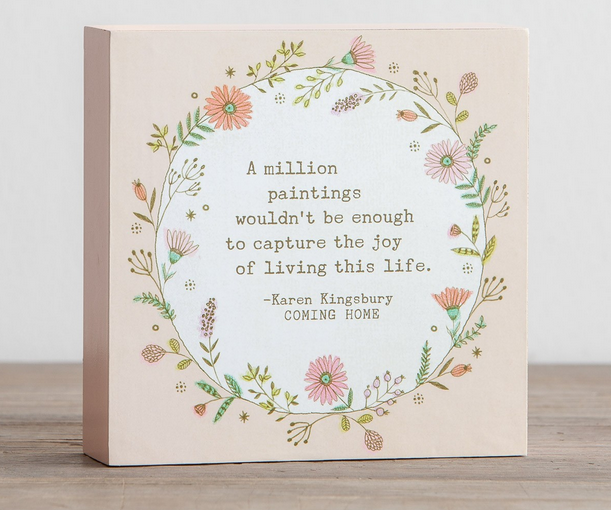 Stock-up on encouraging gifts and beautiful home decor! 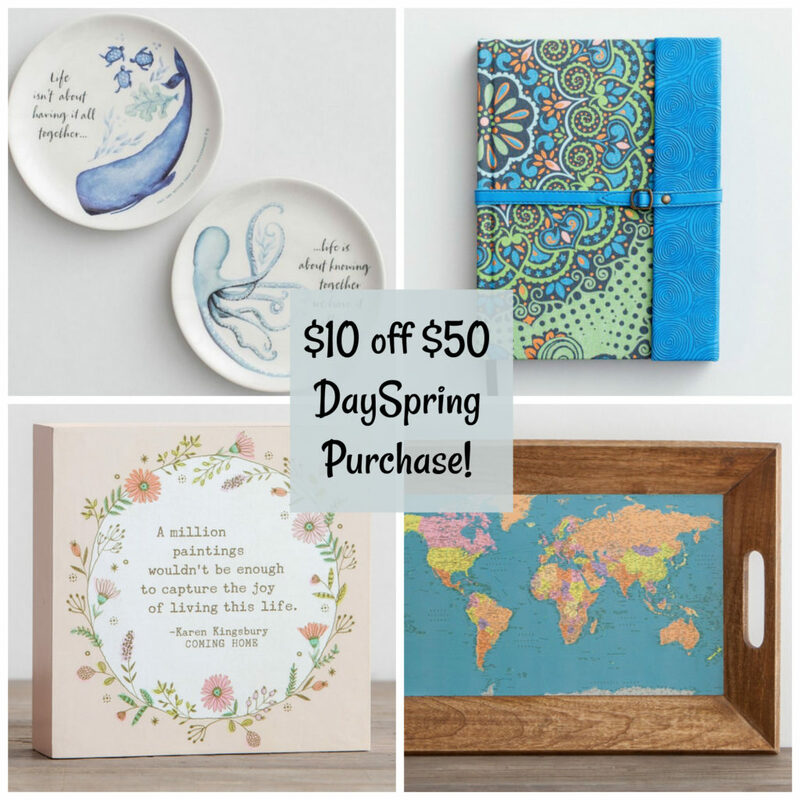 Use this DaySpring coupon code to get $10 off a $50 purchase. 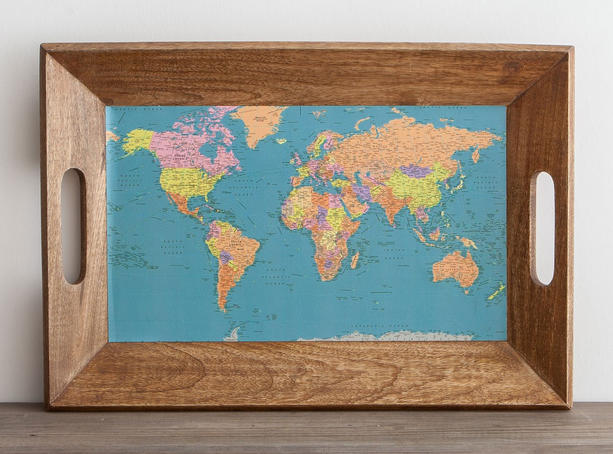 There are several gift items to choose from with discount already as much as 70% off! Offer valid through 5/29. Shipping is FREE with the code.